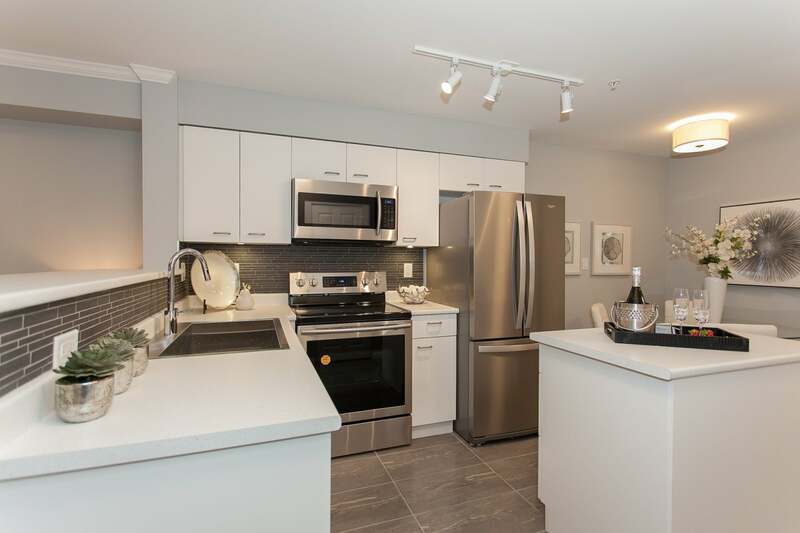 Ocean Ridge – no worries here! 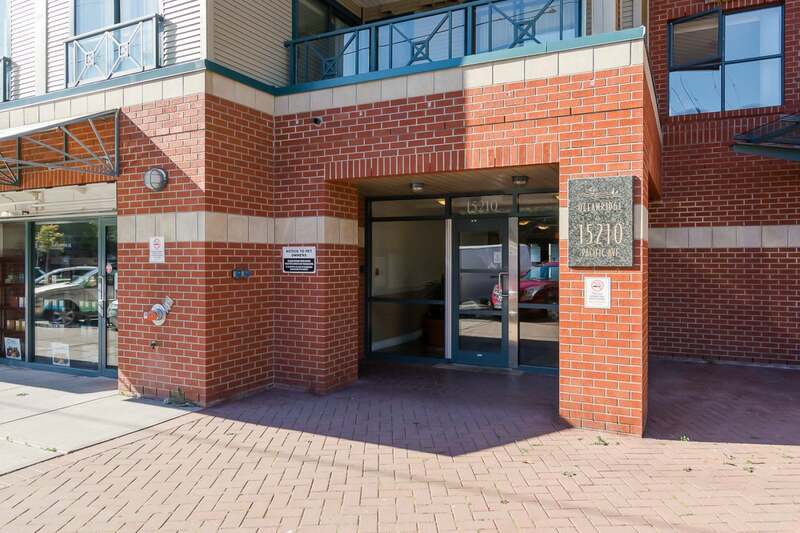 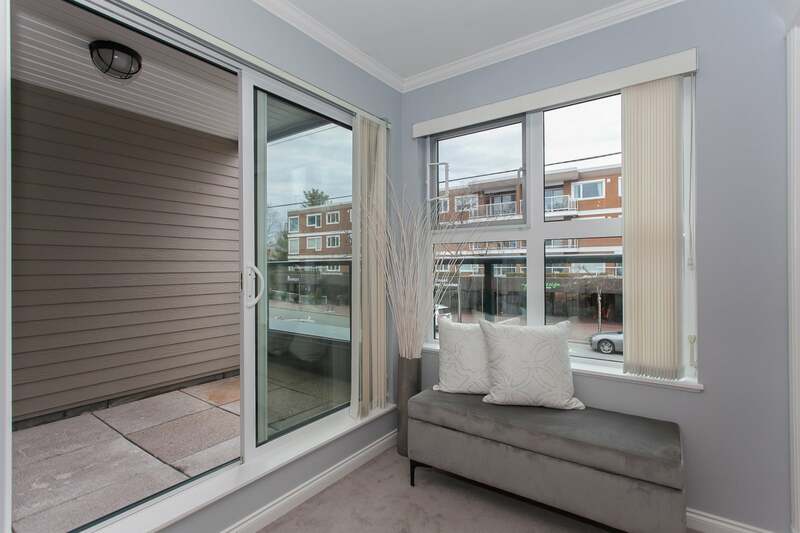 Where else in White Rock can you find an effectively brand new building that is ready to be lived in RIGHT NOW! 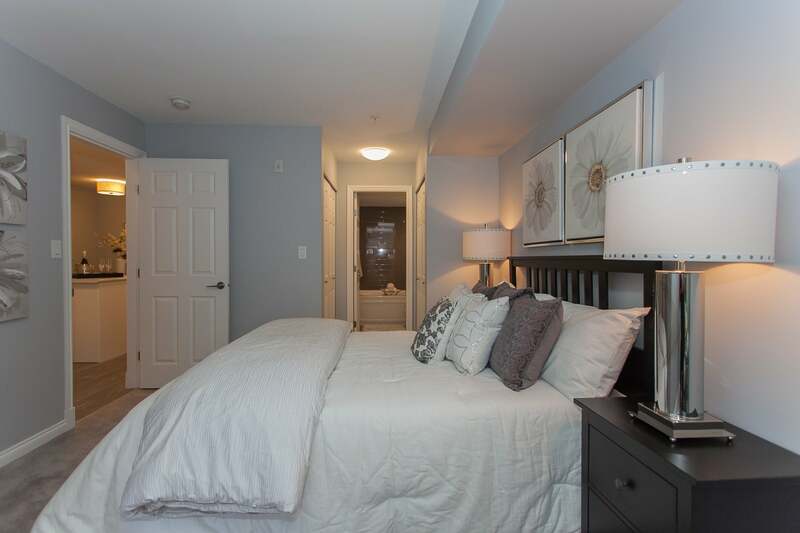 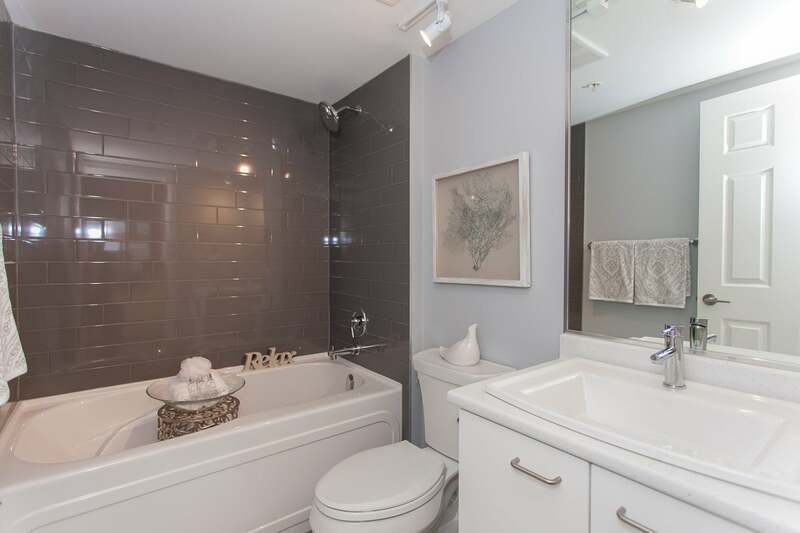 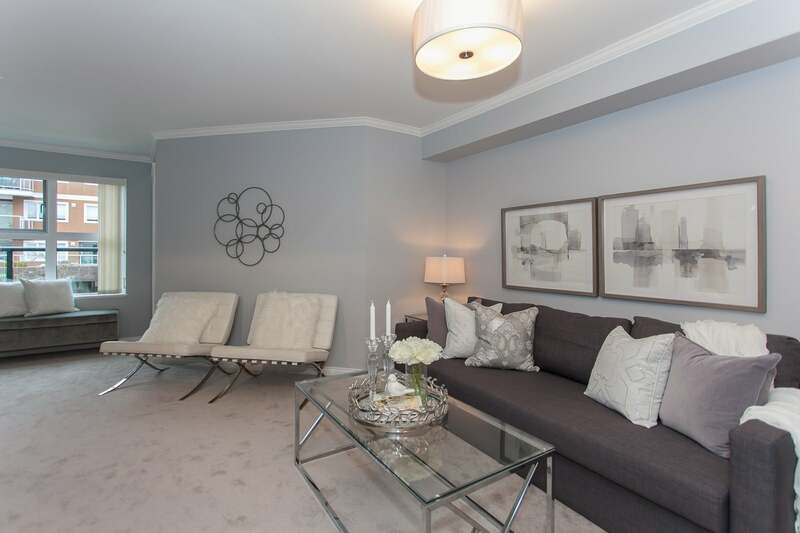 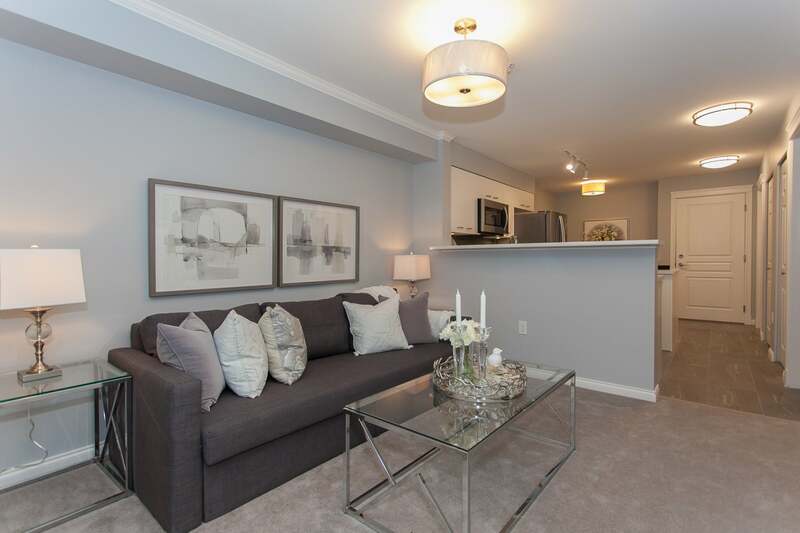 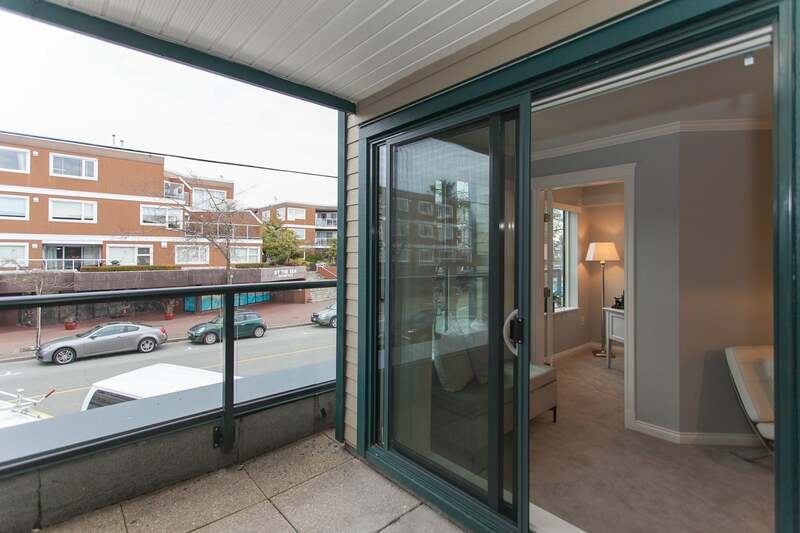 You can own a gorgeous two bedroom, two bath condo located at the historic Five Corners in White Rock. 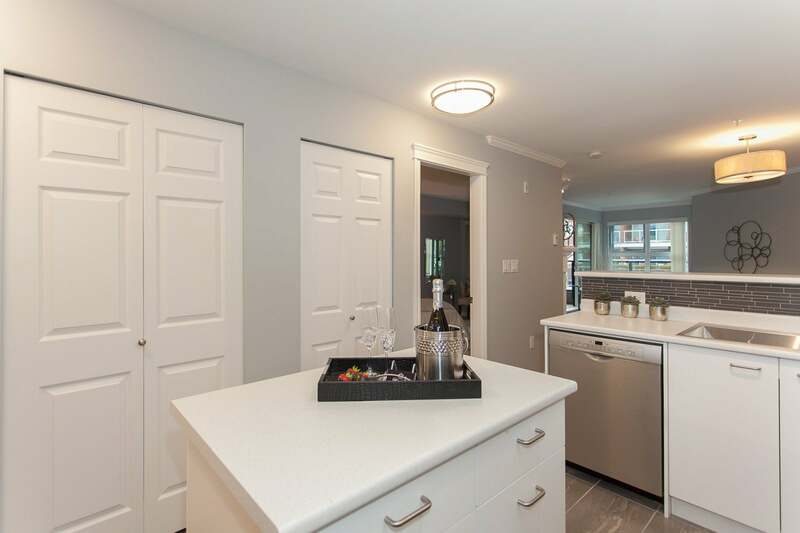 Flooring, fixtures, cabinets, countertops, stainless steel appliances, fireplace, lighting, balcony, piping, electrical – you name it, it is ALL NEW! 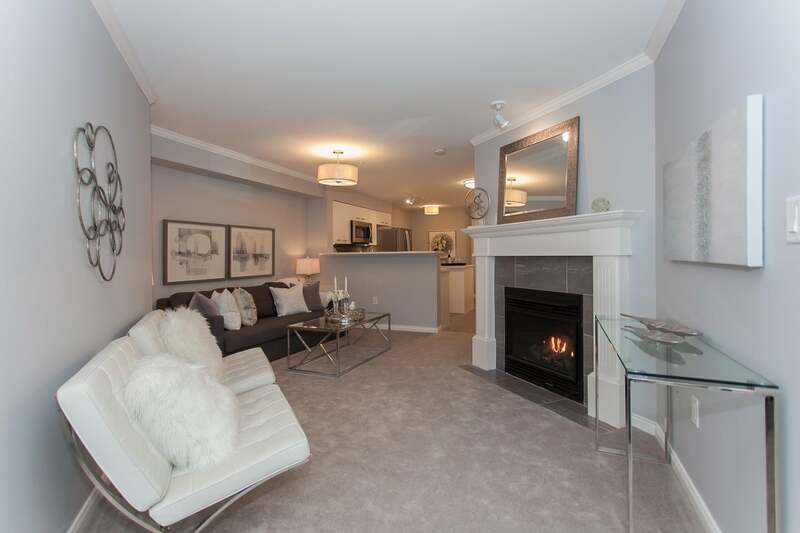 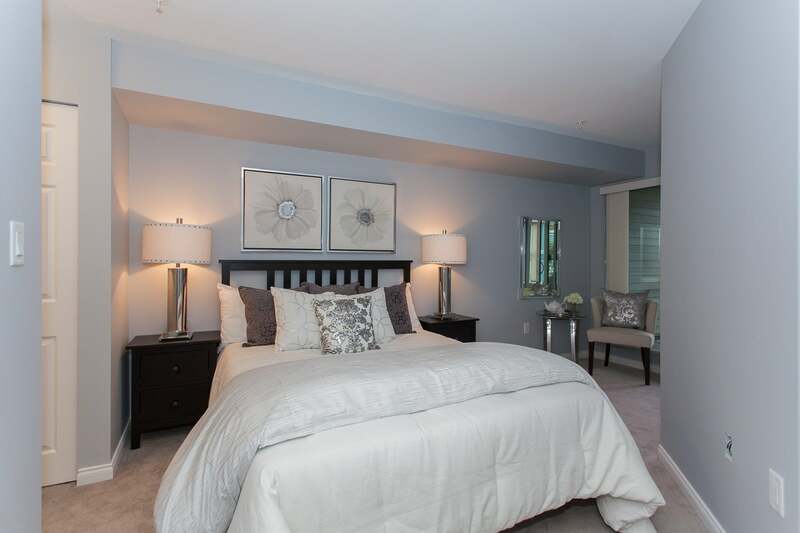 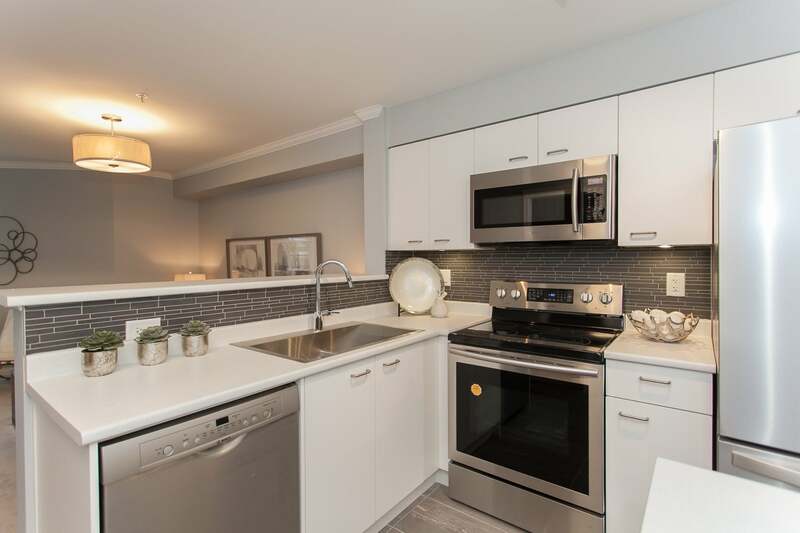 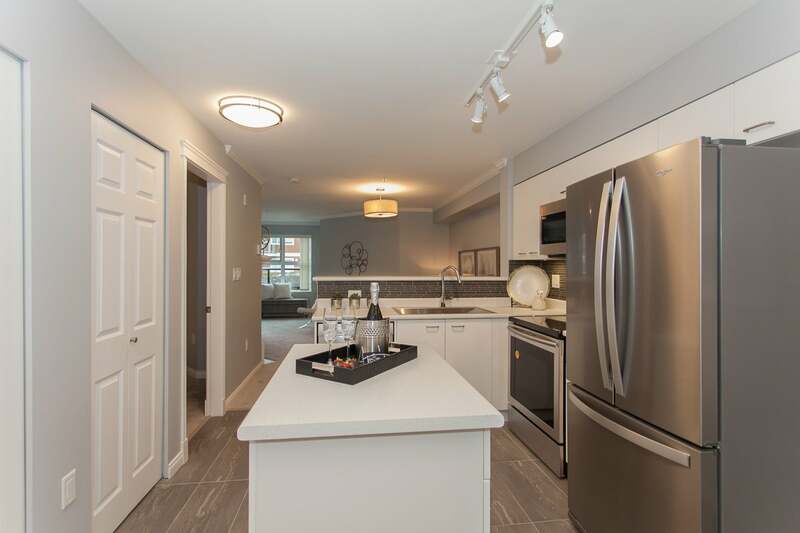 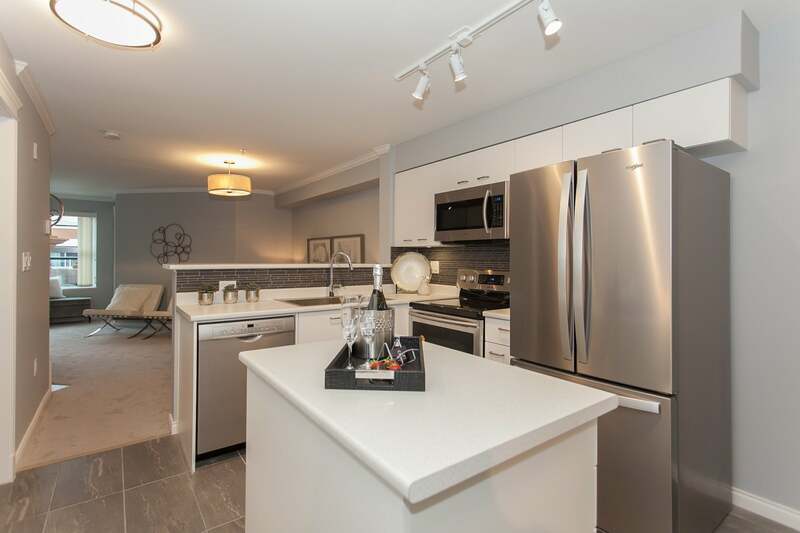 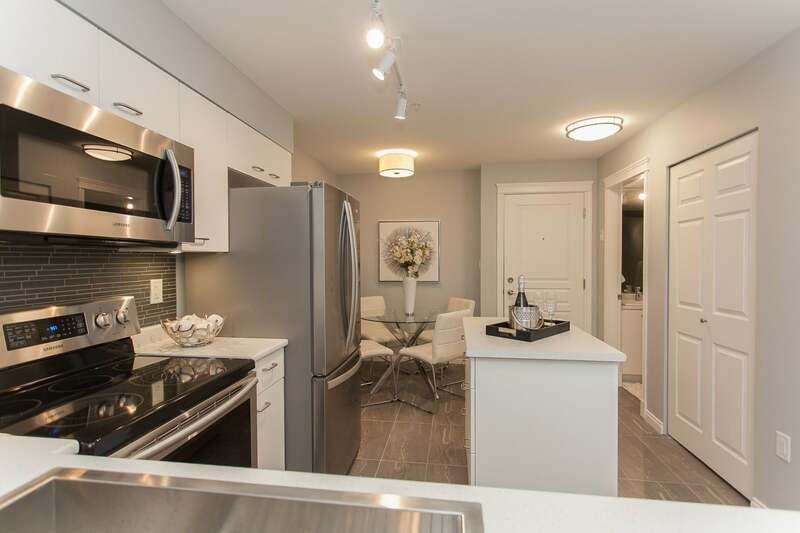 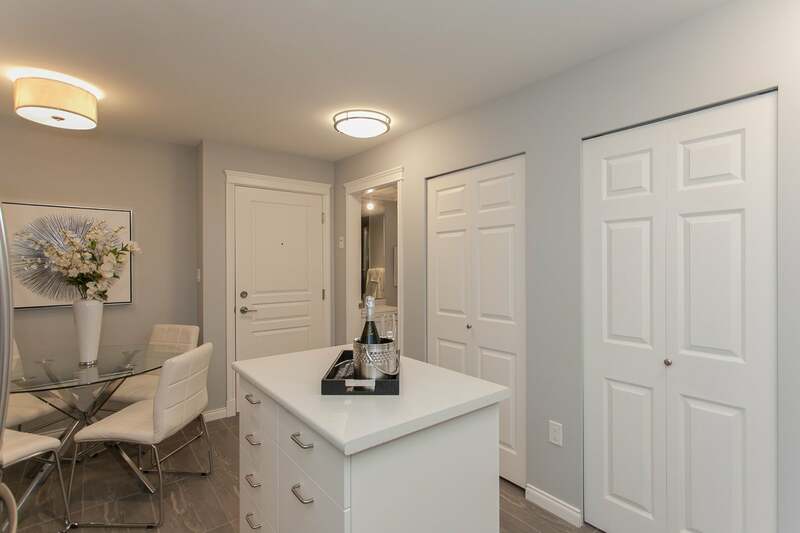 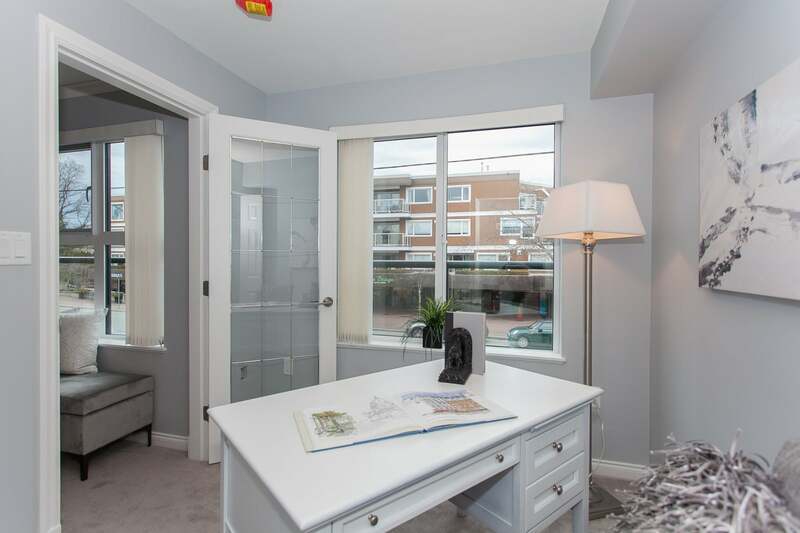 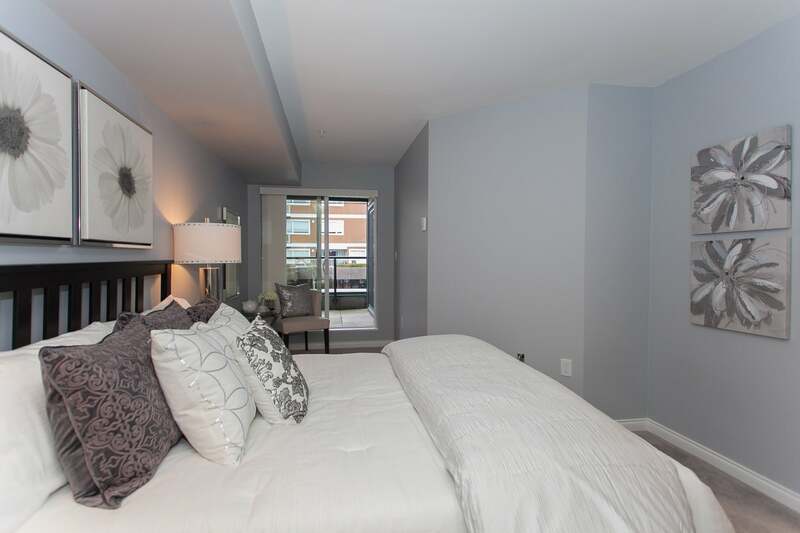 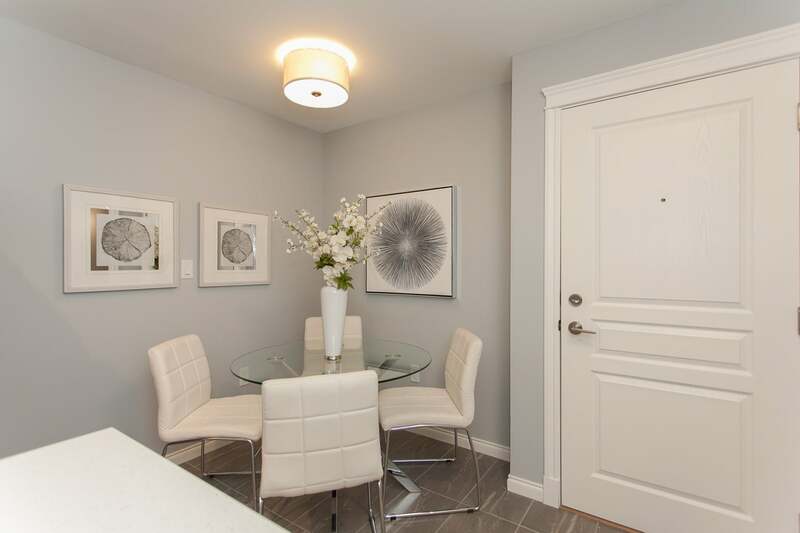 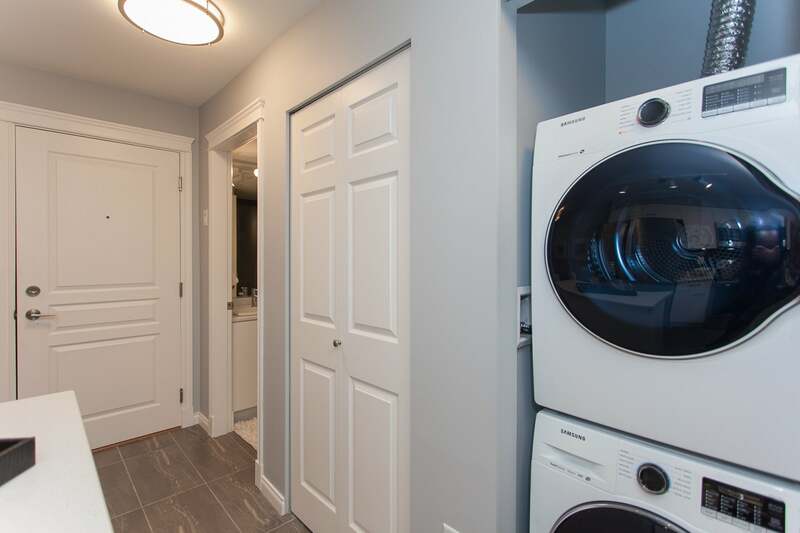 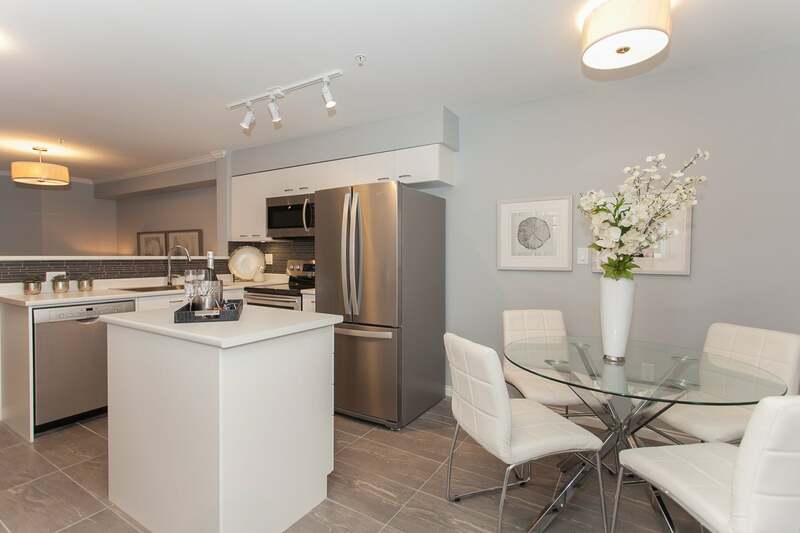 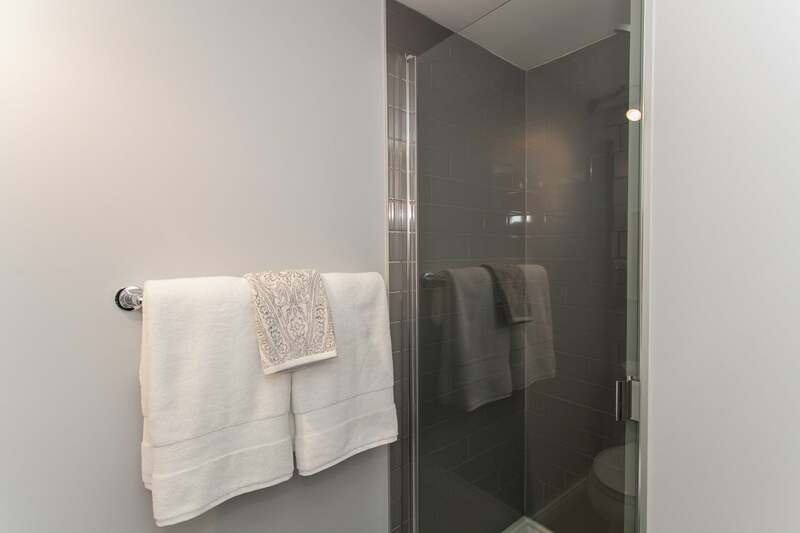 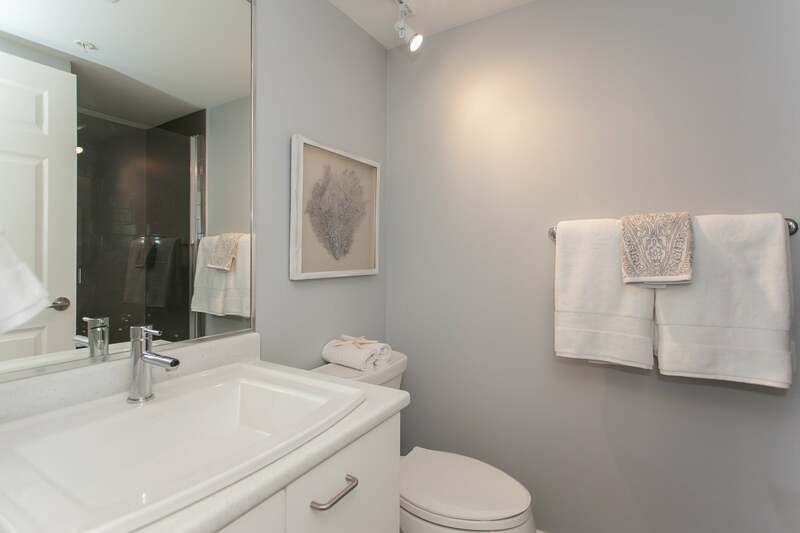 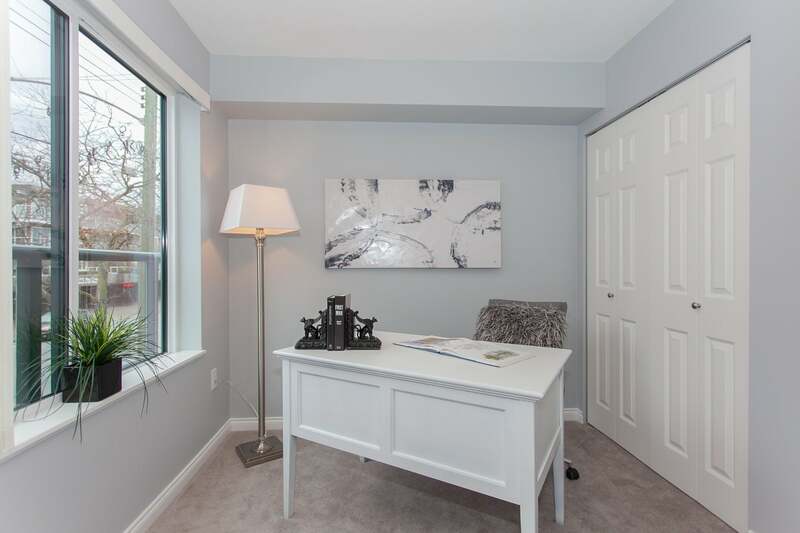 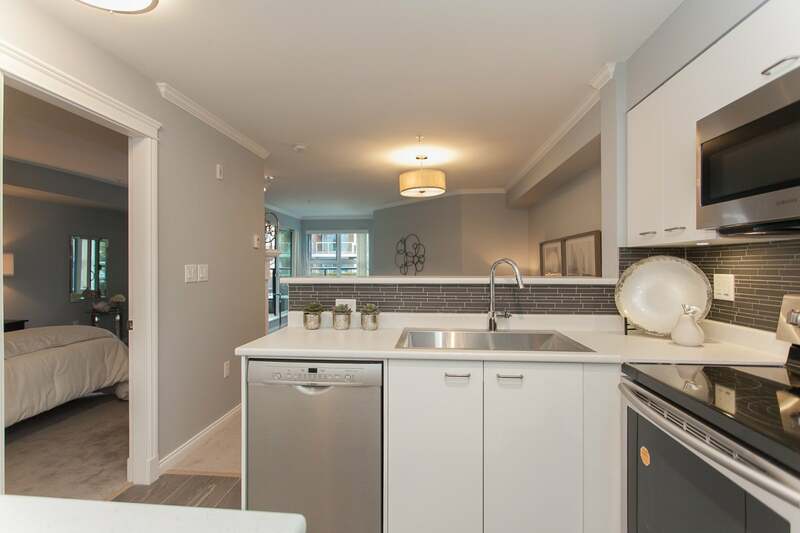 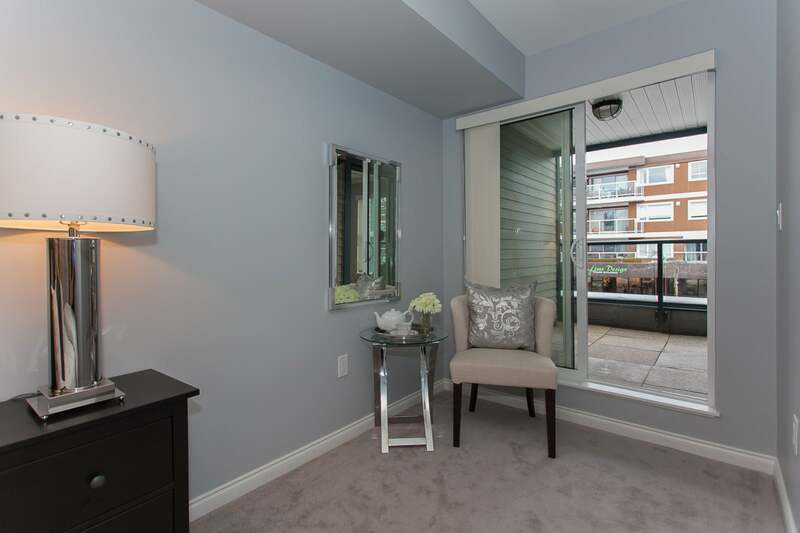 You get to experience living in a quiet location yet - mere steps to shopping, restaurants, and entertainment; a short walk to uptown White Rock; an easy stroll to the beach, promenade, trails and parks of Ruth Johnston and Centennial Park; and less than one block to one of the best elementary schools in the area. 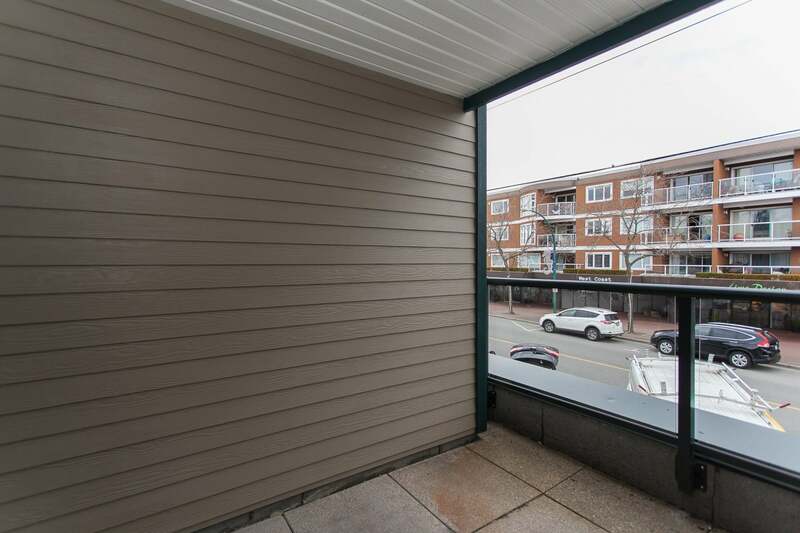 This building allows rentals, has no age restriction, and one pet welcome.